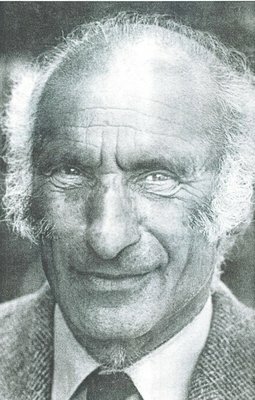 An influential economist and historian who became advisor to successive British Ambassadors to the Soviet Union and was instrumental in changing British Government policy towards the Soviet Union in the early 1980s. 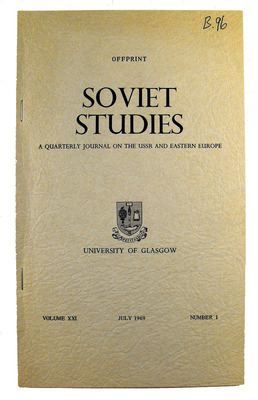 The peer-reviewed academic Journal, Soviet Studies, was launched in 1949 to critical acclaim. 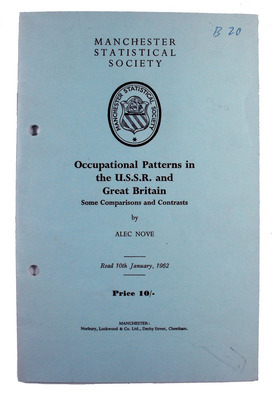 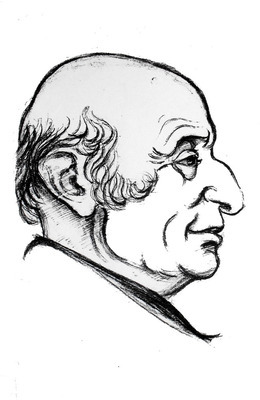 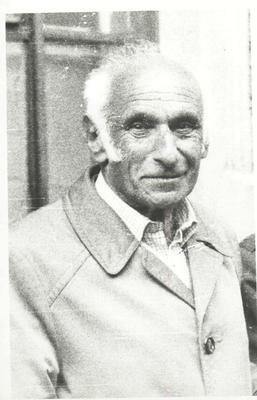 Alec Nove had a significant role in advising successive British Ambassadors to the Soviet Union and in changing British Government policy towards the Soviet Union in the early 1980s.